By agreement of both parties – Viking Inshore Fishing and the Minister of Agriculture, Forestry and Fisheries – the review of the allocation of rights to the inshore trawl fishery for hake and sole that was set to begin in the Cape High Court yesterday, 6 February 2017, has been postponed to late April 2017. The outcome of the judicial review will have profound implications for the deep-sea trawling industry which faces a similar allocation of long-term rights in three years time. “The Department of Agriculture, Forestry and Fisheries will allocate long-term rights to the deep-sea trawling industry in 2020. If further fragmentation is forced on the industry by the Department introducing a large number of small right-holders, the number of jobs created by the new entrants starting from scratch will in no way compensate for those that will be lost on the vessels and in the factories of the established fishing industry,” said Johann Augustyn, secretary of SADSTIA. The outcome of the allocation of rights to the inshore trawl fishery (which catches hake and sole on shallow grounds off Mossel Bay and accounts for about 10% of annual hake landings) is considered to have signalled the degree of restructuring the government intends to apply when long-term rights are allocated to the much larger deep-sea trawl fishery in 2020. 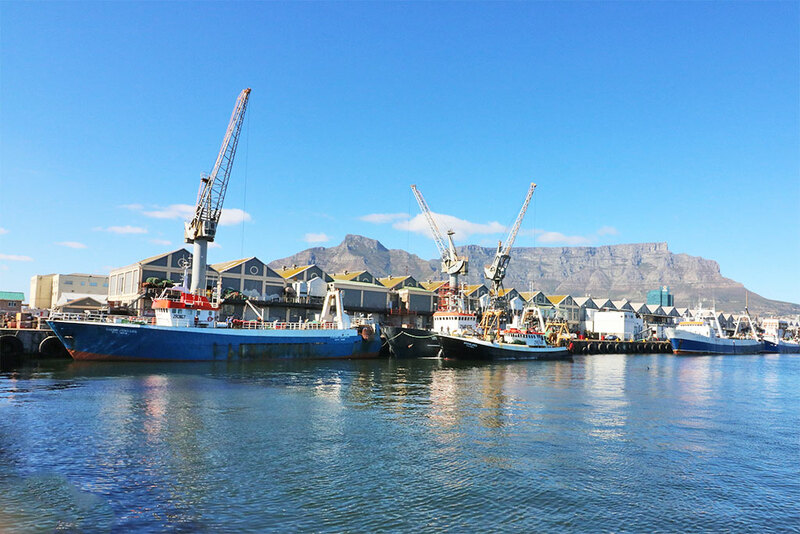 However, the rights allocation was successfully interdicted by Viking Inshore Fishing on 3 January 2017, resulting in a temporary suspension of fishing in the R700 million per year inshore trawl fishery. Viking Inshore Fishing is a medium-sized, diversified fishing company that lost 60% of its inshore hake quota in the allocation. Its quota, and those of other established right-holders, was cut to make room in the fishery for 12 new entrants. “In sharp contrast to widely held opinion that the deep-sea trawling industry is untransformed, Empowerdex found that it compares very favourably with other sectors of the economy; it placed fourth out of 10 when compared with other industries, scores for which were drawn from the top empowered listed companies in each sector,” he said. The deep-sea trawling industry sustains 7 050 good jobs, with employee benefits and opportunity for career progression. The jobs are all in coastal areas (Cape Town, Saldanha, Gansbaai, Mossel Bay and Port Elizabeth) where job opportunities are generally scarce. “Our fishery lands about 140 000 tons of fish every year and generates sales of approximately R5 billion and so the stakes are extremely high,” Augustyn concluded. The South African Deep-Sea Trawling Industry Association represents the interests of 46 trawling companies with investments of R5.9 billion. Read ‘Transform at all costs’ agenda risks wrecking deep-sea fisheries sector. Business Day, 2 February 2017. Read Economy of scale and the danger of fragmentation to the South African Deep-Sea Trawling Industry.